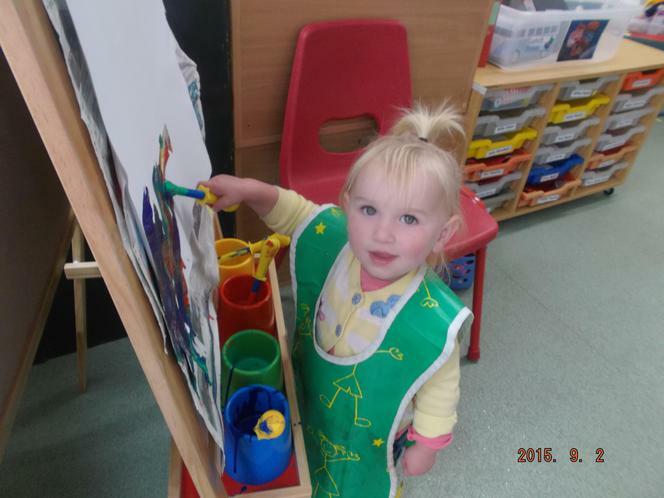 We are a friendly welcoming pre-school dedicated to providing a happy, safe and exciting environment which supports children learn, develop and discover their potential. Each of our sessions has a maximum of 16 children and we are able to offer excellent child/adult ratios due to the support of the governing body of our Primary School. Stoke Canon Pre-School is situated in Stoke Canon Primary School, adjoining the school's Reception Class. We work closely with the Reception Class teacher to ensure your child is provided with opportunities and experiences that prepare them for their transition into school and support them as they begin their learning journey through school. We recognise parents/guardians are a child's first educator and we work closely with them to enable us to meet the needs of each individual child in our care. 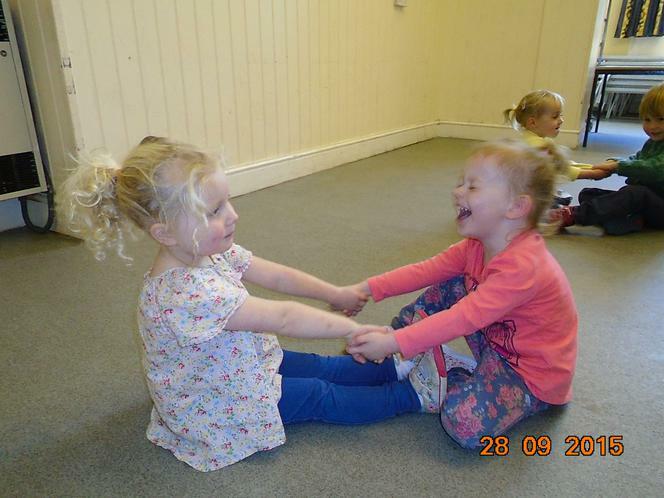 You can find lots of information about how you can support your child during their time in Pre-school in our Pre-School Pages. Your child will be allocated a key person who will provide support you and your child throughout the time they attend pre-school. A key person is responsible for your child's care, development and learning. If you require any information, have any concerns or questions you are welcome to speak to your child's key person or the pre-school leader at any time. Pre-school follows the EYFS framework which sets the standards for learning, development and care of children from birth to five. 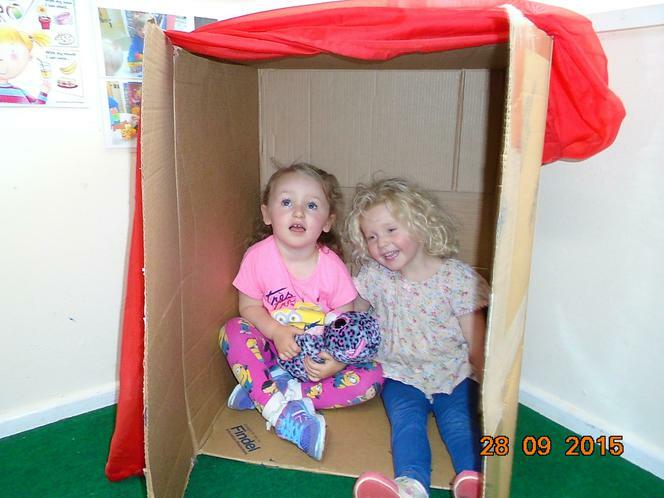 Our pre-school is able to enrol children from the age of two. 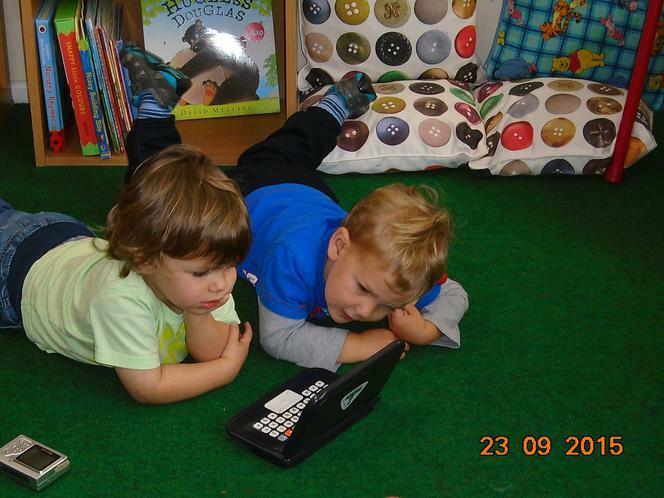 The following link will provide a parent's guide to the EYFS. See our admin page for information about fees. There is also information about funding options that your child may be eligible for. We are continually striving to improve our setting and value the opinions of children, parents and their families. We know that working in partnership with parents/guardians will give each child the best possible experience and outcome at Pre-school. We therefore welcome any suggestions, comments or involvement, including volunteering to help out at a session or coming in to tell the children about your work or hobby. Any volunteers in Pre-school will require a background check (DRS) to find out more see our Admin Page. 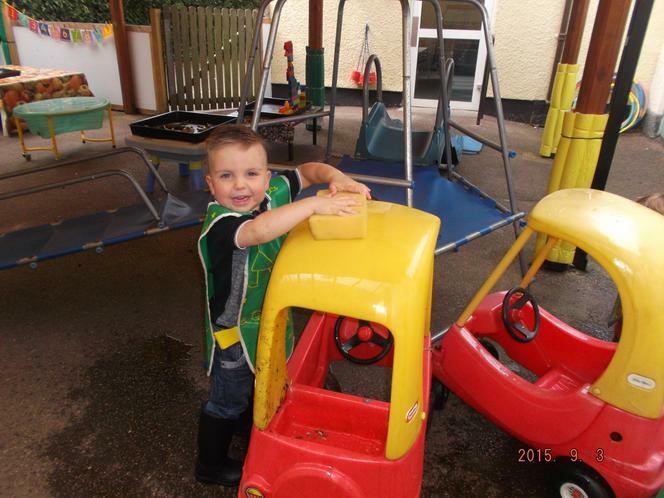 See what our children have been exploring at pre-school this term.